Although Christmas will not come until after a couple of weeks, the vibrant feeling that it evokes to many people may be prevalent each day in the office of Balsam Hill, a manufacturing company based in Redwood City that produces the finest quality of Christmas trees and other holiday decorations. For years, a lot of consumers have been availing their products, and as they hit the 10-year mark they are giving some exclusive ornaments away for free. Lovelier Returns. 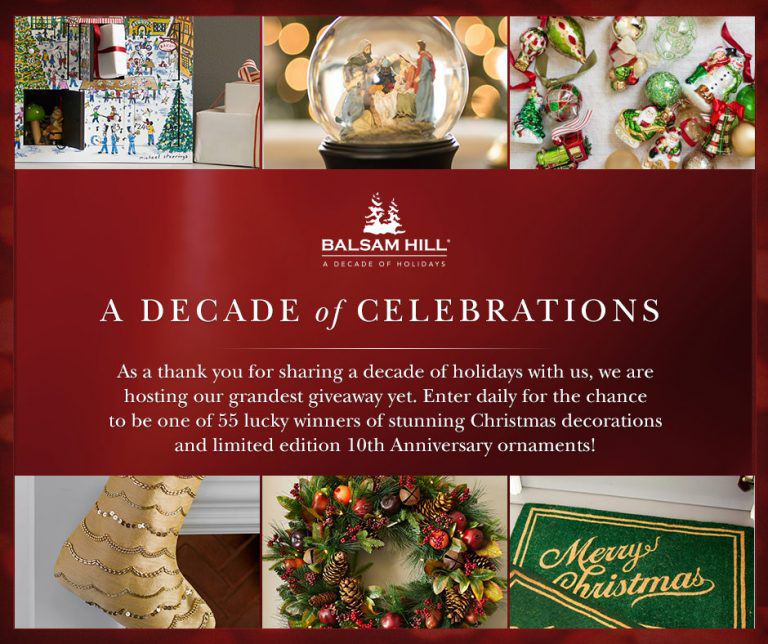 The clients who will be in luck to receive the giveaways may feel extra liking towards the Balsam Hill, and so this can be their go-to brand for festive designs. It will obviously mean that the company will gain greater sales due to the freebies. Boost in Brand Awareness. 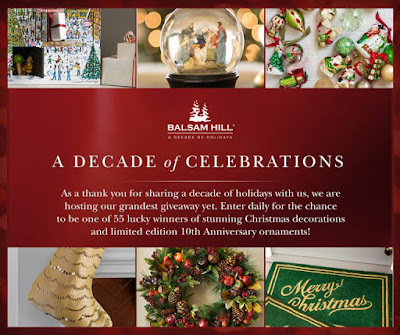 During the holidays, family members from overseas may visit and see the beautiful ornaments that the consumers have gotten from Balsam Hill. Aside from admiring them, they may also purchase a few pieces when they return to different countries. Hence, their own friends there will notice these decors as well and continue to be known to more customers. Sweep the blog for the best advertising ideas today.